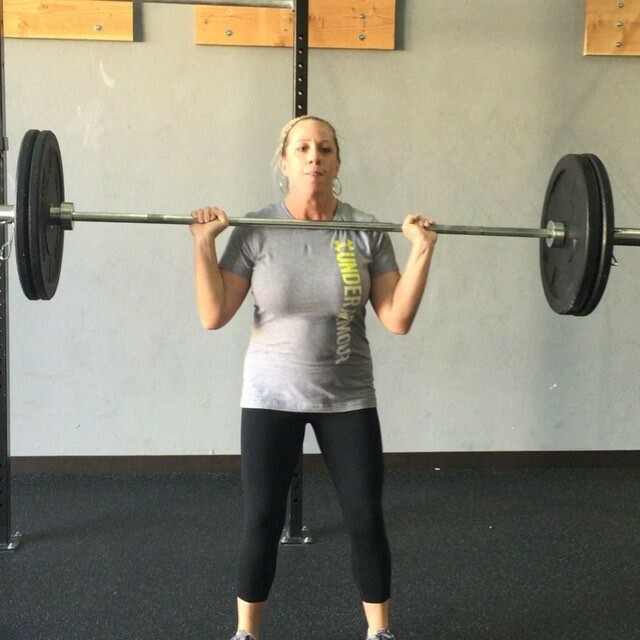 Michele throwing up 85lbs like it ain’t no thang! Proud of you! Proud of all of you guys really, for showing up everyday and putting in the work. You’re all such a pleasure to coach!